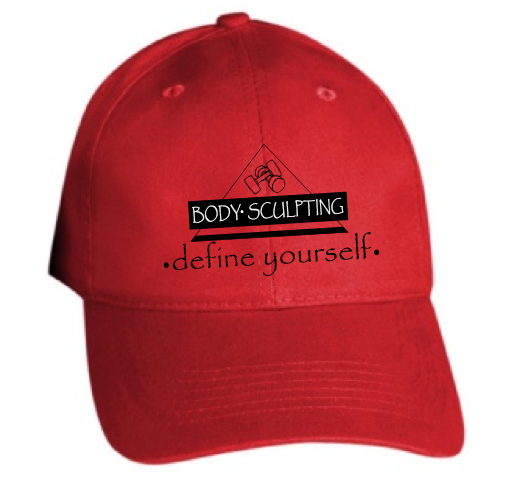 Define Yourself with Body Sculpting™ - the first workout with weights™. 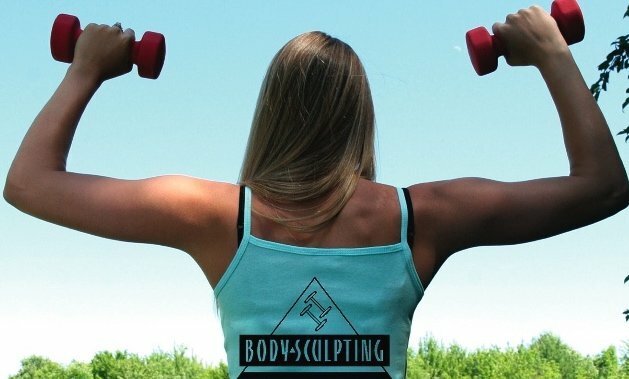 Body Sculpting™ is a strength training workout that combines flexibility and cardiovascular conditioning using just one set of 5-pound (each) dumbbells. 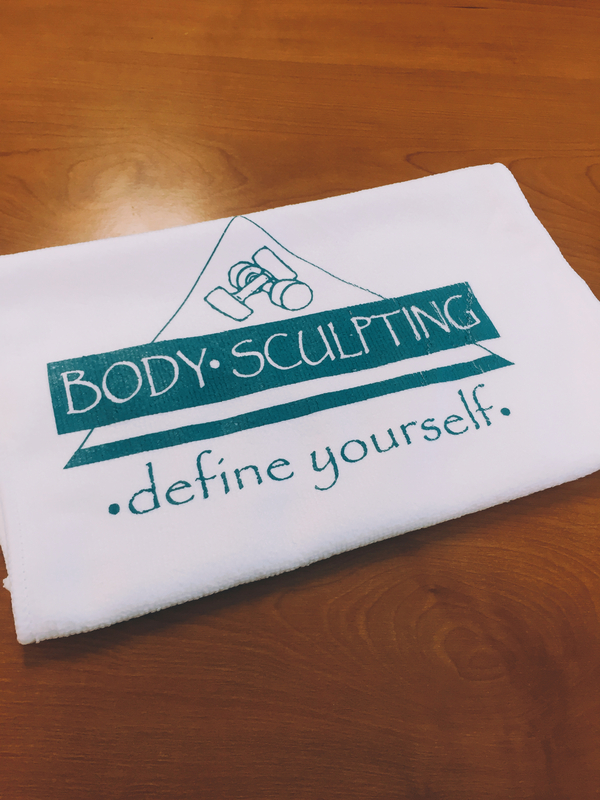 Body Sculpting™ is designed to shape and tone the body without building muscular size or bulk. 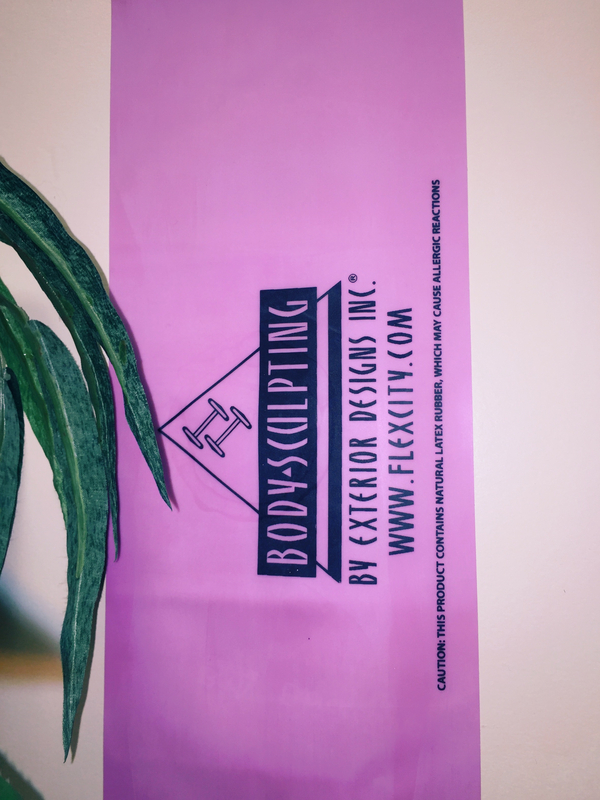 Body Sculpting™ is highly recommended to those enrolled in a weight loss program because it helps retain lean muscle tissue while boosting metabolism. 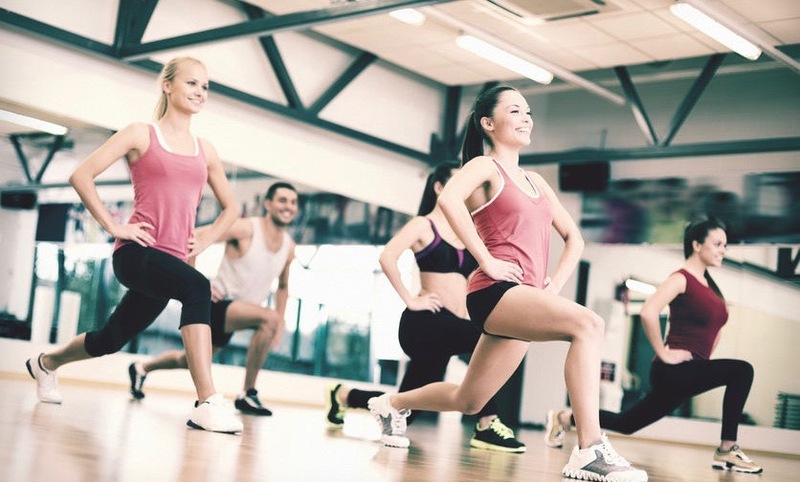 We offer a variety of classes geared to accommodate all fitness levels. 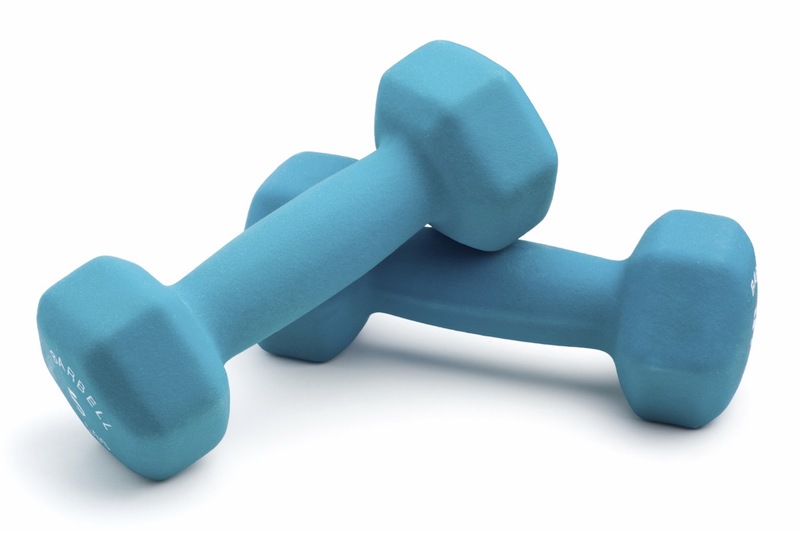 Our weight training exercises are easy-to-learn and put little impact on the joints. 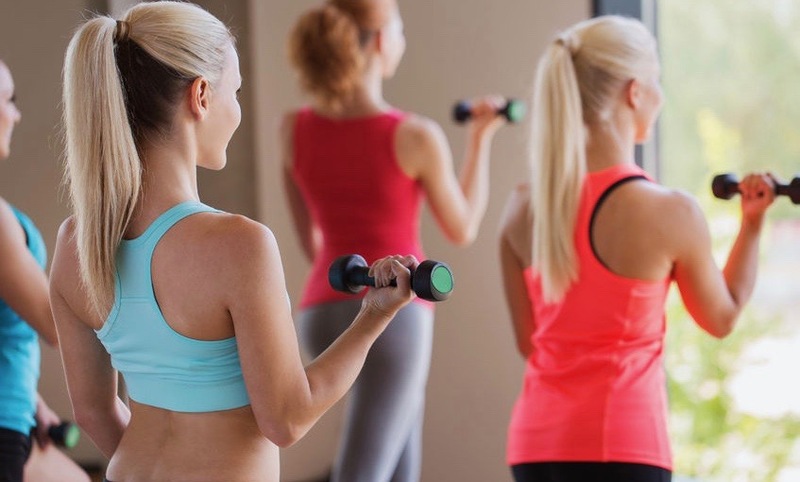 Because strong, toned muscles increase your metabolism and burn calories far more than cardio only workouts, participants see results much faster because weights are used to stress the muscles. 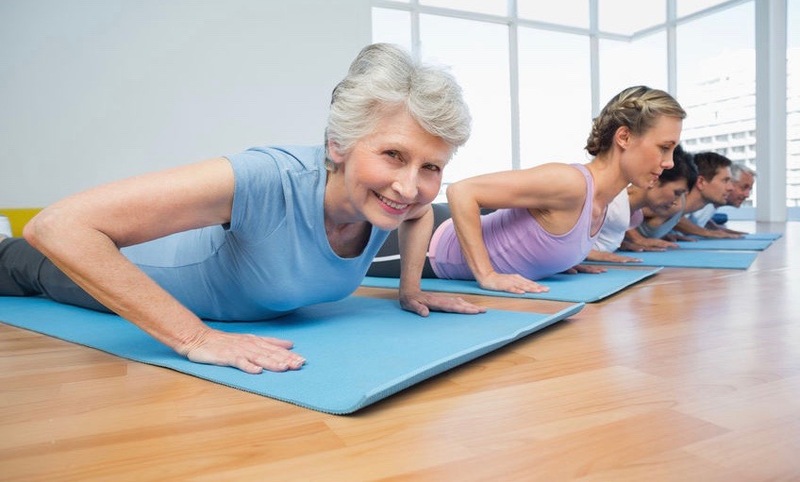 Body Sculpting™ also helps to increase bone density aiding in the prevention of the development of osteoporosis. 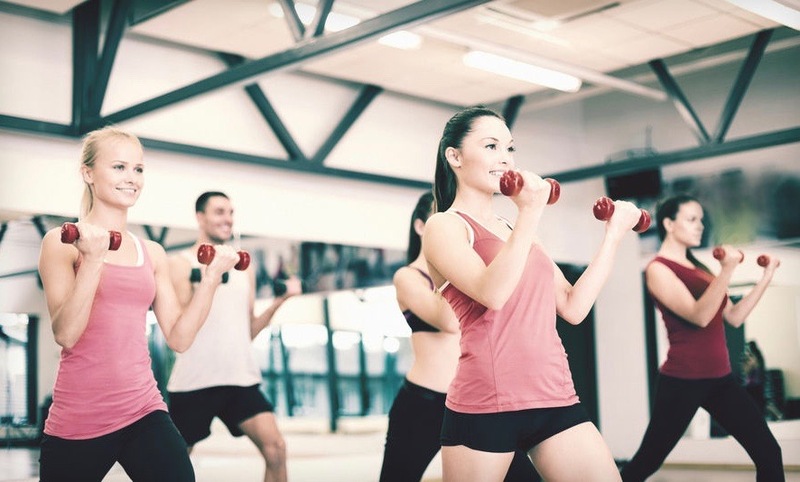 Our certified Body Sculpting instructors will teach you the proper way to work out with weights while providing expert one-on-one instruction, helping you to achieve your personal fitness goals and providing a truly results-oriented whole body workout. Use code BUNNY45 to receive your discount when registering online!